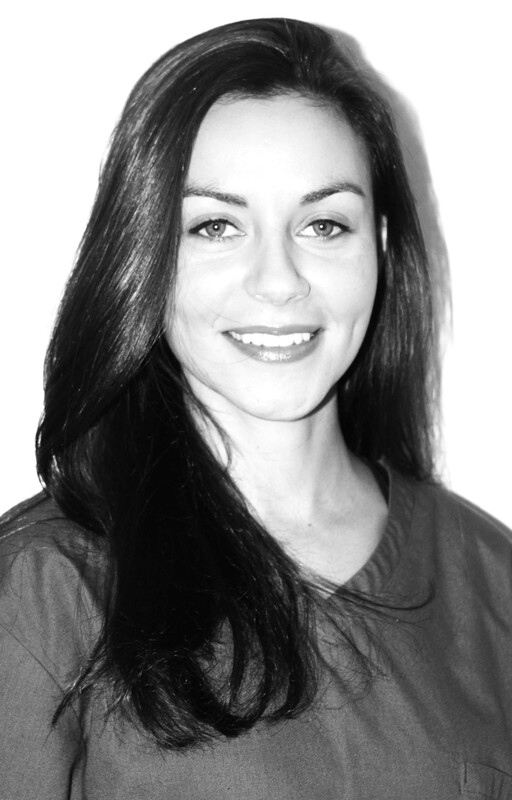 Melissa Nel - Aesthetic Treatment Therapist - 111 Harley St.
Over the last 8 years, Melissa Nel has gained valuable experience in various aesthetic treatments and has worked with an array of skin conditions and skin types. This includes conditions such as pigmentation, acne, scarring, rejuvenation and extensive experience in Laser Hair Reduction. Her depth of experience makes her a confident and knowledgeable therapist who believes in establishing trust with patients, as key to achieving the optimal result. Melissa Nel moved to London in order to pursue a career in medical aesthetics. After finishing her qualification in Somatology and a CIDESCO. She attended Cape Peninsula University of Technology in Cape Town, South Africa in 2005. Melissa takes personal pride in seeing her work revitalise her patients’ confidence. It remains her foundation for being in the profession.